Instant Equity Opportunity in Royal Oak, MI. 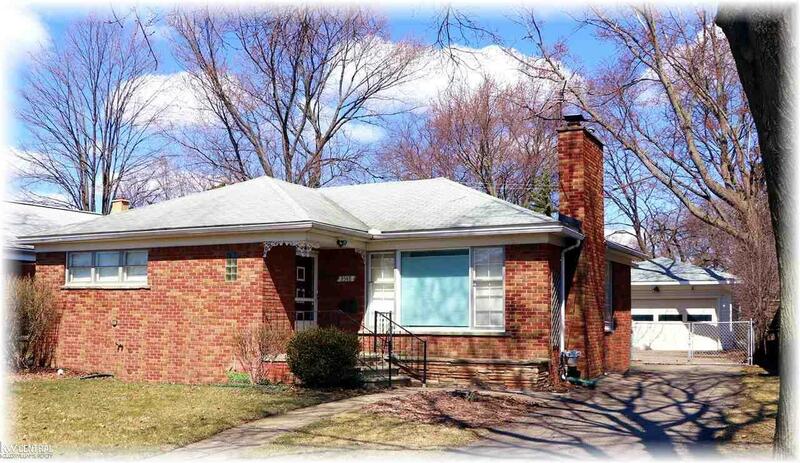 Charming Royal Oak Ranch Style Home for sale. The three things to consider when purchasing real estate is Location, Location, Location and this home has it! Conveniently nestled between downtown Birmingham and downtown Royal Oak this property allows for easy access to all of the amenities of two of the best down-towns in Michigan. The home features 3/4" hardwood flooring throughout which allows for easy customization for the new owners. With as little as 25k rehab investment over time, you can earn up to 75k of equity over list price. The beauty of this, this home is very livable as you make your improvements. Imagine relaxing on those cold winter days while enjoying a lovely fire in your natural fireplace. Come Spring the vast majority of your time will be spent in the tranquil 3 season room located off of the back of the house. The unique feature of having a designated dining area will allow for close family dinners and parties.